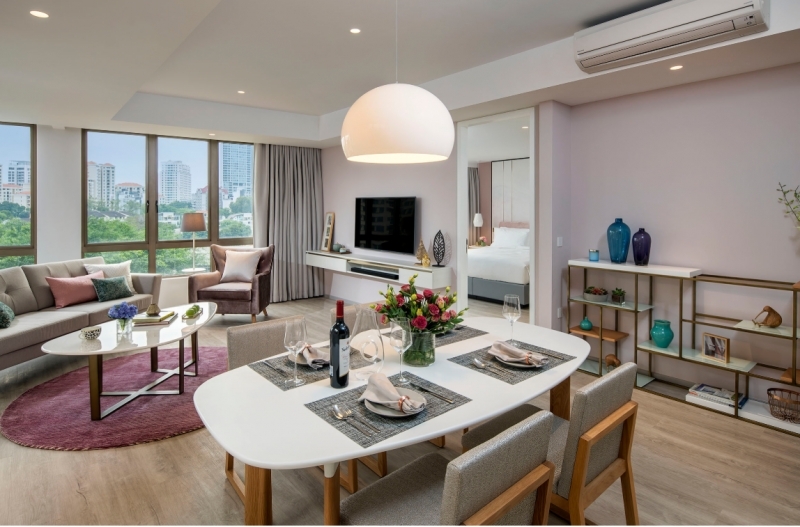 With an emphasis on home comforts in an impeccable location, Winsland Serviced Suites promises guests an unforgettable stay in Singapore. Whether it’s the end of a tiring day at work or the end of a day well-spent exploring a foreign city, we all look forward to coming home to a comfortable abode. Just picture it: the door shuts behind you. You remove your shoes and free your aching feet before setting down whatever you were holding just a few moments ago. You enjoy a nice hot shower, maybe even cook up a tasty meal at your elegant kitchenette. And then, you allow yourself to sink into the comfy sofa in the living room. You flick through some of the best television programmes on offer and laze the night away. Finally, you adjourn to your cozy bedroom. Snugged within the embrace of your soft bed and linen sheets, you drift off into a peaceful slumber. Ah, the sweet comforts of home. Of course, the luxury of “home sweet home” can sometimes be hard to come by. 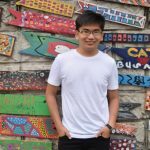 This is especially true when you’re working in a distant land or traveling in a bustling metropolis like Singapore, where homey accommodation options are a rarity. Thankfully, there’s Winsland Serviced Suites by Lanson Place . Offering guests a true taste of tranquil home comforts while still maintaining the excellent service you’d expect of classy hotels, Winsland Serviced Suites is like a breath of fresh air in a city of business hotels and overpriced properties. 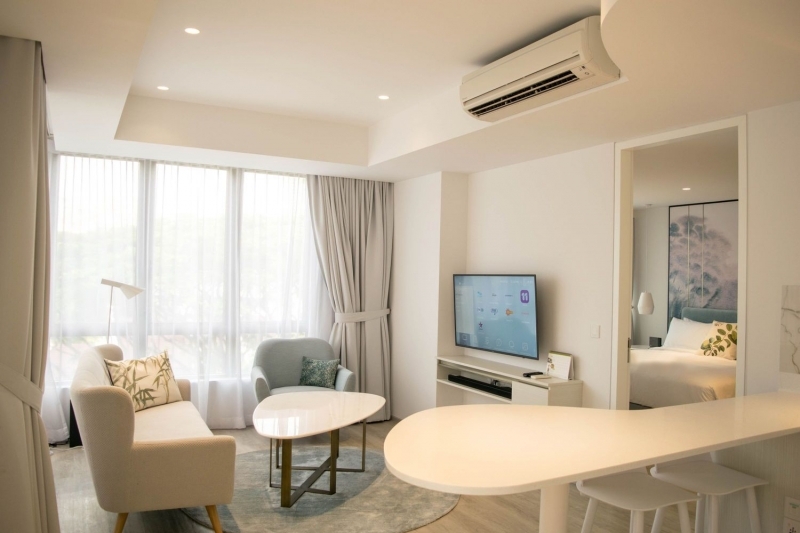 Here are five reasons why Winsland Serviced Suites is one of the top accommodation options in Singapore for both travellers and long-term residents. 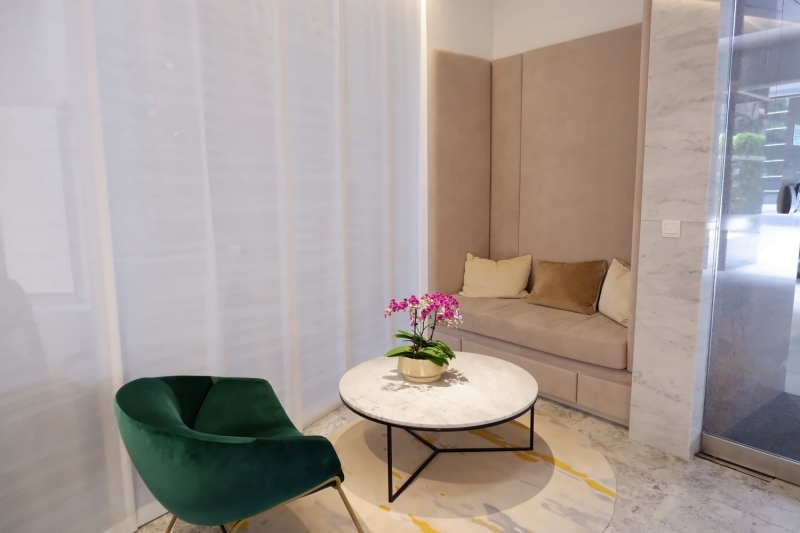 As you might have guessed by now, one of the most striking features of Winsland Serviced Suites is the homey ambiance that is evident throughout the premises. Designed for maximum comfort, each suite is elegantly furnished with a touch of home comfort. The spacious suites (ranging from 19 - 128 sqm) allow guests plenty of room to move about. You can also enjoy the natural daylight pouring in from the full-length windows. You’ll simply love the light colour scheme and lush greenery outside that’s easy on the eyes. The chic furniture and interior decor exude an irresistible charm akin to that of walking into your dream home. You might never want to leave! The classy interior is as impressive as the extensive array of in-room amenities. 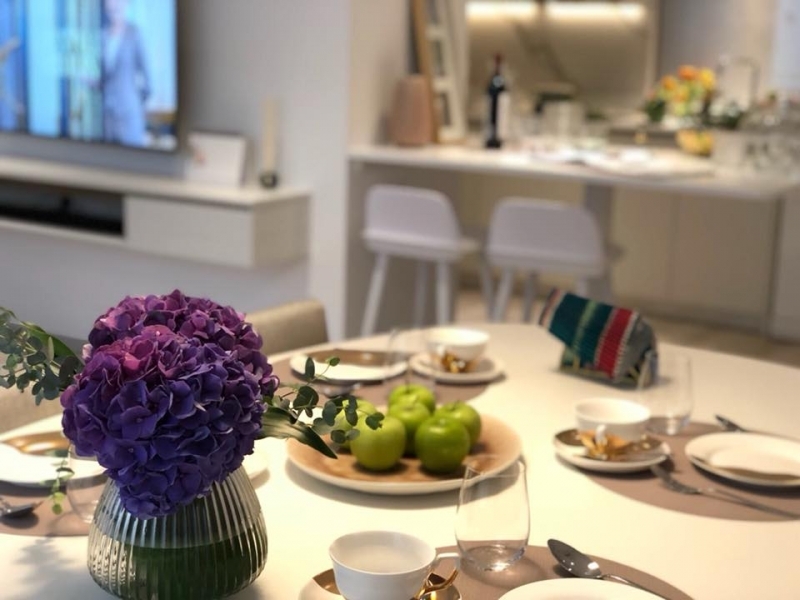 You could cook yourself a scrumptious meal in the quaint kitchenette, communicate with loved ones via the complimentary WIFI, or simply unwind by watching some good TV. All 109 rooms and suites in Winsland Serviced Suites are fitted with queen or king-sized beds, ensuring a restful stay even for those travelling with a partner. If you're staying over with a group of friends or with the whole family, the two-bedroom suites can comfortably fit four with room to spare. With separate bedrooms, a fully-furnished living room and even an executive workspace, the suite is ideal for group or family vacations. It's also perfect for expats looking for a little bit more room to share with family members on a long-term occupancy. You can even prepare and enjoy a home-cooked meal in the spacious dining area and well-stocked kitchen. It’ll feel as if you never really left home even though you’re miles away from your country! Regardless of your choice of accommodation at Winsland Serviced Suites , rest assured that you’ll be staying in luxurious comfort, punctuated with a sleek, homey design. In addition to lovely, welcoming rooms and suites, you will also find an impressive plethora of modern shared facilities at Winsland Serviced Suites that make staying here even more memorable. If you’re looking to blow off some steam, then visit the gymnasium located on the 2nd floor. Fully stocked with equipment that caters to different exercise regimes, the gym is open 24 hours a day. This makes it easy for guests to get a good workout in whenever they feel like it. 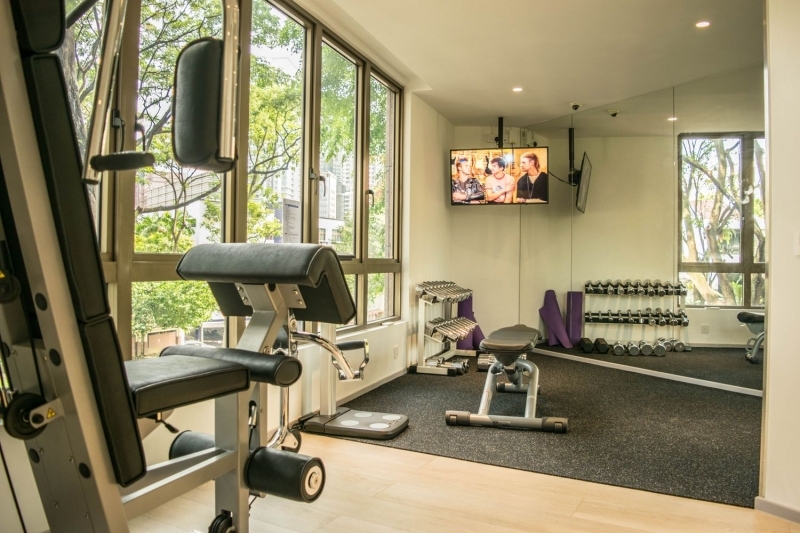 What’s more, the gym’s quaint setting in a private room makes it a comfortable environment for working out in. If you neither lift nor run, there’s plenty of other activities you could enjoy during your stay. And, frankly speaking, if you’re not into hitting the gym, maybe you’d like to indulge a little instead. 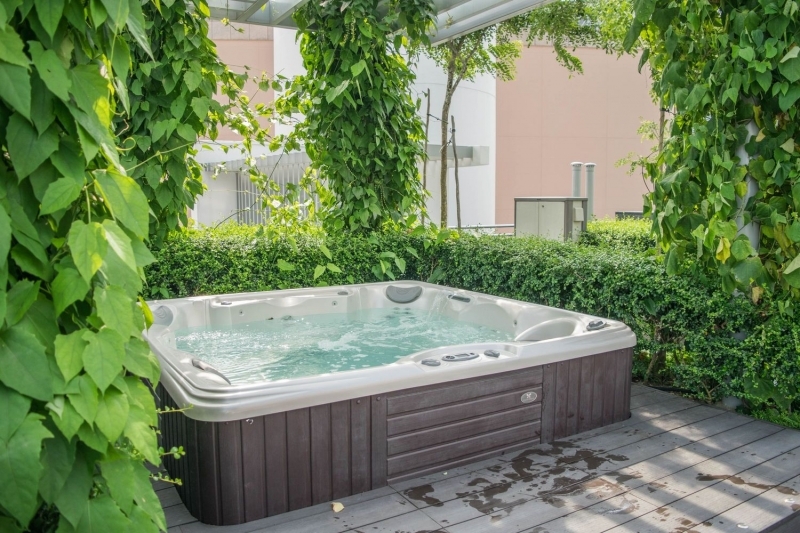 For some next level pampering, why not take a delightful dip in the bubbling rooftop jacuzzi? Enjoy the awesome panoramic view of Singapore’s skyline as relieve your fatigue in the comfortably warm water. If you’re feeling revitalised after your jacuzzi bath, you could head directly across to the swimming pool in the same area for a refreshing swim. Or perhaps you consider yourself a bit of a socialite? In that case, you should definitely reach out to the team at Winsland Serviced Suites and reserve the pool area for a private pool party! They even have a BBQ pit and bar service so you can be sure that your party will be a massive hit among your social circle. If you prefer a more intimate social setting, then you’ll also love [email protected] Located on the 9th floor, [email protected] is the communal kitchen at Winsland Serviced Suites , available to in-house guests 24/7 with seating for 12. It’s absolutely perfect for hosting a dinner party or to socialise with other guests over a hot meal. The kitchen in [email protected] is truly well-equipped with the best utensils and appliances anyone could ask for. 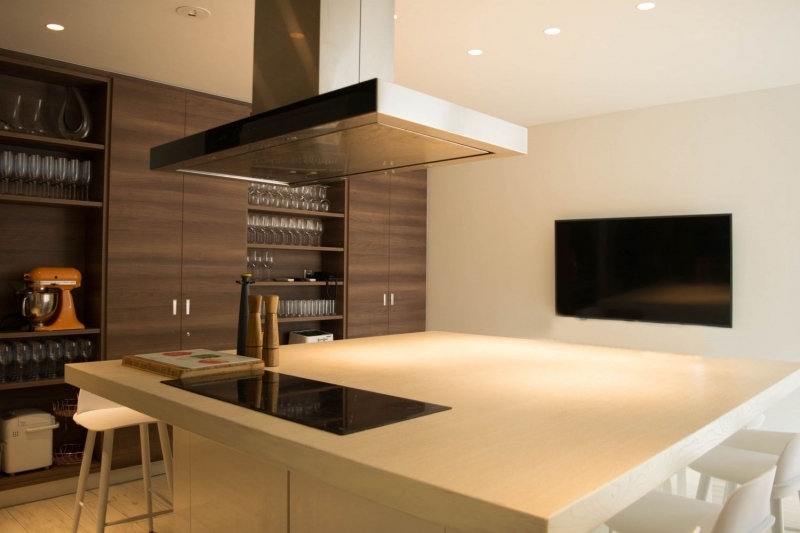 You’ll find an array of kitchen appliances including a dishwasher so even cleaning up will be easy. If you can't think of what to cook, there's a fine selection of cookbooks to get your culinary creative juices flowing! 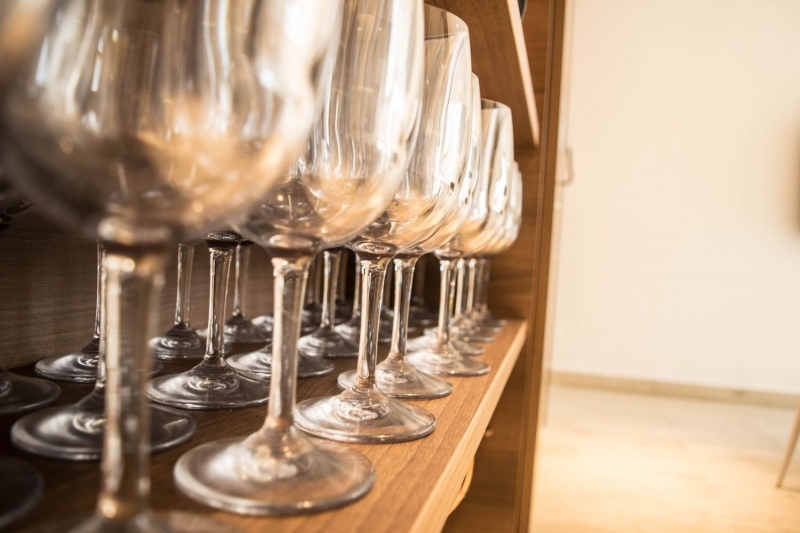 If you like to wine and dine, you’ll want to utilise the wine cooler fridge and elegant wine glasses provided. Be it for breakfast, lunch, dinner, or even just for fixing up a quick snack, it’s easy to fall in love with cooking when you have such a nice kitchen to work with. Just make sure to clean up afterwards so other guests can enjoy using this stunning facility too! One thing you’ll quickly notice about Winsland Serviced Suites is how quiet it is the moment you enter the main lobby. Despite its classy rooms and suites, one thing to remember is that this establishment is no tourist hotel. This means that the environment is much quieter and private, like a true oasis in the bustling city. The reception area itself is quite small, and there is often only one or two staff on duty. Rather than projecting a businessy ambiance, the lobby is quaint and welcoming. It's like the reception area of a private apartment block. You won’t find large, noisy tourist groups checking in and out of Winsland Serviced Suites and you can expect your nights to be fairly peaceful. That is a major plus point, especially if you’re staying long-term and need to do some work at home. 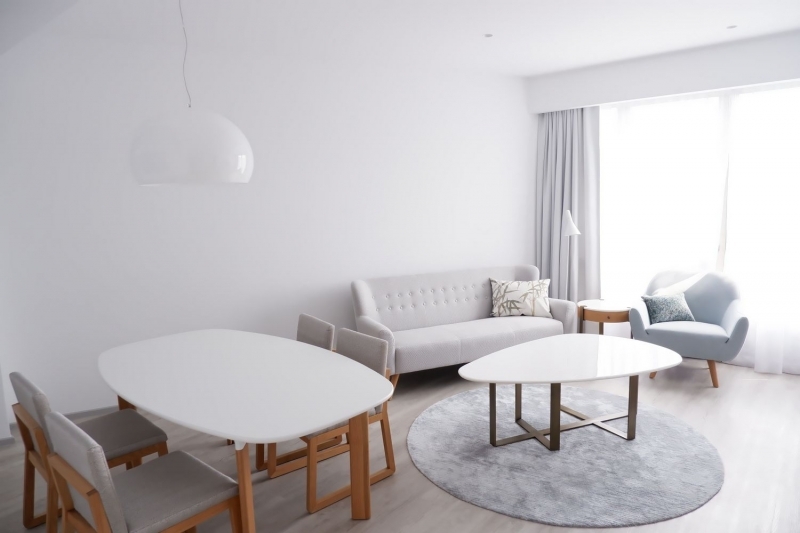 To make things even better, Winsland Serviced Suites had just recently undergone some major refurbishments before re-opening its doors this year! This means that almost everything in the premises is new, spotless and in tip-top condition. It’ll actually feel as if you’ve just just moved into your dream home when you first walk through the doors! Thanks to its tranquil, homey setting, it’s easy to forget that the suites at Winsland Serviced Suites are serviced suites. That means that there will be cleaners who come daily to tidy up while you’re out. Much like housekeeping services in hotels, you can expect a fresh supply of towels and toiletries and some general cleaning. If you need to do some laundry, there are complimentary launderettes in the premises on the 4th and 8th floors. The washers and dryers are available to guests throughout the day, provided they aren’t already occupied. Powdered detergent is provided for your convenience and you can also find ironing facilities in your respective rooms and suites. However, if you need extensive laundry services (such as dry-cleaning), you can approach the front desk and ask for assistance. Do note that extra charges will apply though. While there aren’t any on-site eateries in Winsland Serviced Suites , there is a charming cafe located right opposite the main entrance. Kith Cafe a popular franchise eatery in Singapore and serves a wide array of delectable selections and tantalising desserts. 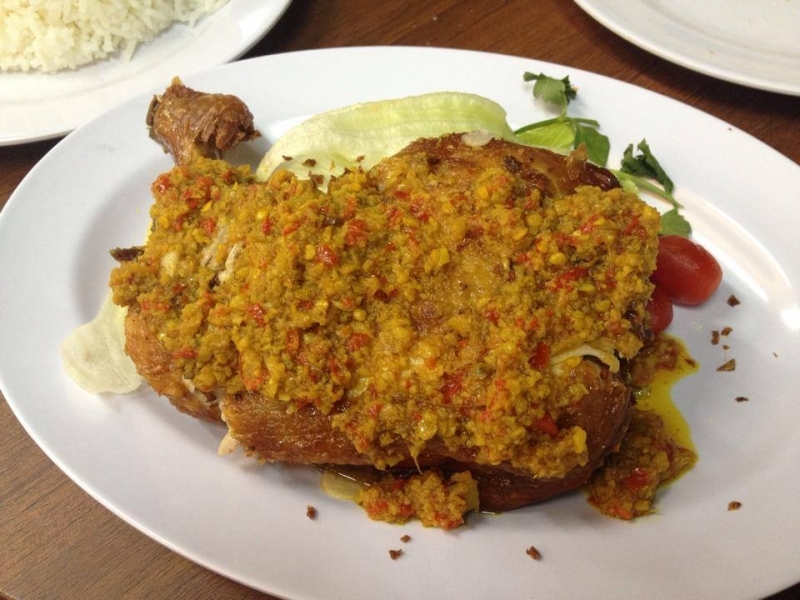 Take your pick from their extensive menu and enjoy their daily lunch specials for even more value for money. If you’re not in the mood to leave your apartment (I don’t blame you, considering how comfy it is), you’re in luck! 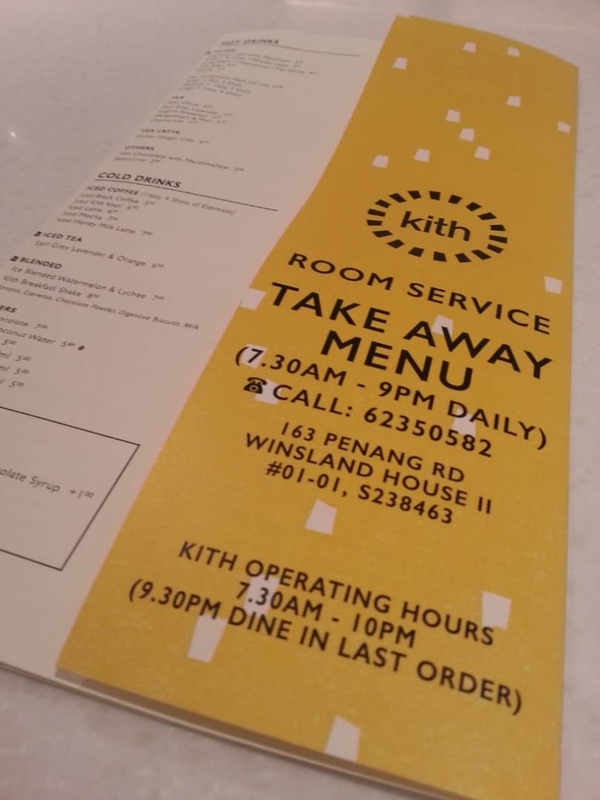 Thanks to a partnership with Winsland Serviced Suites , you can actually order room service from Kith Cafe. That’s right, simply browse the menu in your room/suite and place an order by telephone. Voila! A fresh, hot meal delivered right to your doorstep! But even if you don’t fancy anything from Kith Cafe, there are plenty of other options nearby! 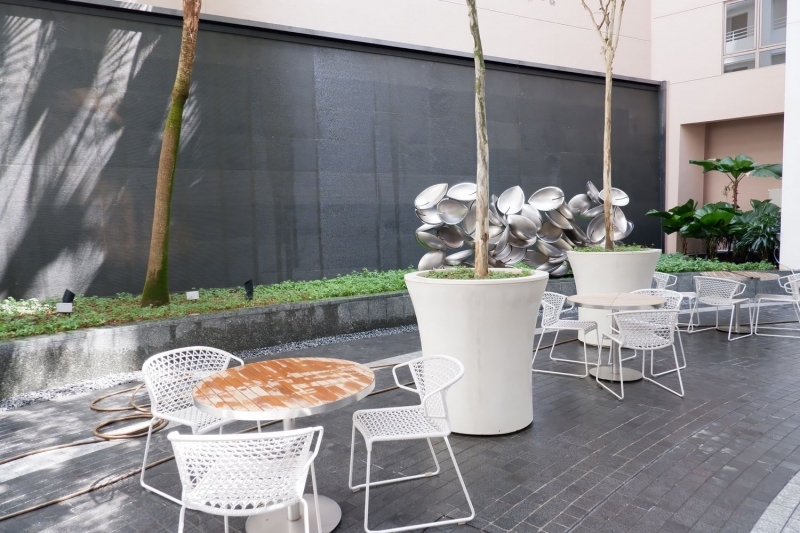 Especially since Winsland Serviced Suites is located in the heart of arguably Singapore’s most happening area: Orchard Road. Shopping and dining options are aplenty here and most of them are only a stone’s throw away from your suite. 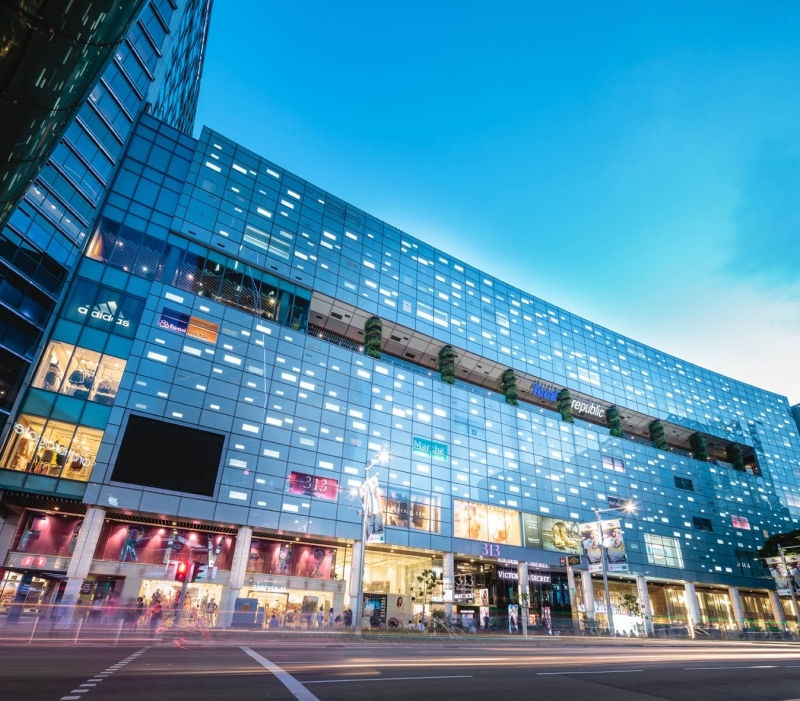 Not only can you enjoy the endless shopping and dining options, you’ll also be able to experience Singapore's vibrant nightlife. What’s more, Winsland Serviced Suites is also conveniently located just a 3 minute walk away from [email protected] and Somerset MRT Station. This makes it extremely easy for residents staying there to get around Singapore and commute to work. 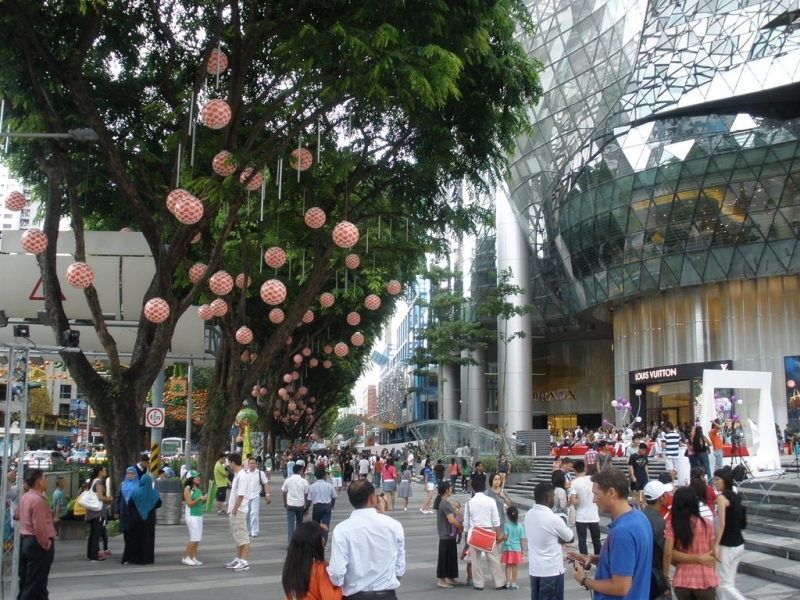 You’ll also find plenty of shops and eateries at [email protected], which sits just above the Somerset MRT Station. 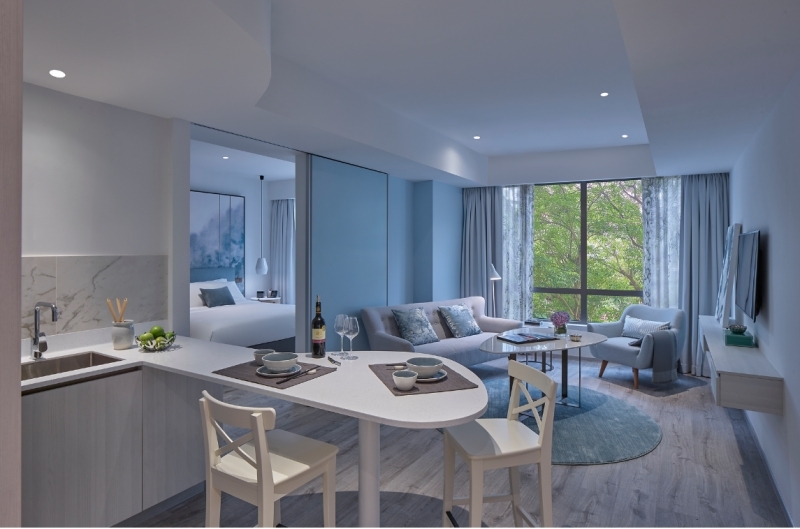 Avid foodies will also be chuffed to bits because the suites are just a short distance from Killiney Road. 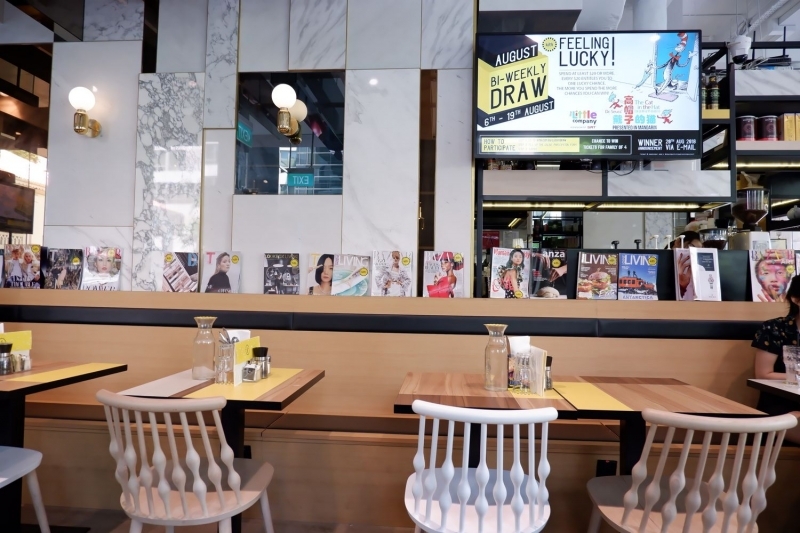 This is where you can find the famous Killiney Kopitiam which serves up scrumptious local delights like mee rebus , ayam penyet , and fried carrot cake. In short, when you stay at Winsland Serviced Suites , you truly wouldn’t need to worry about looking for food or entertainment options. Now that’s what I call convenient location! 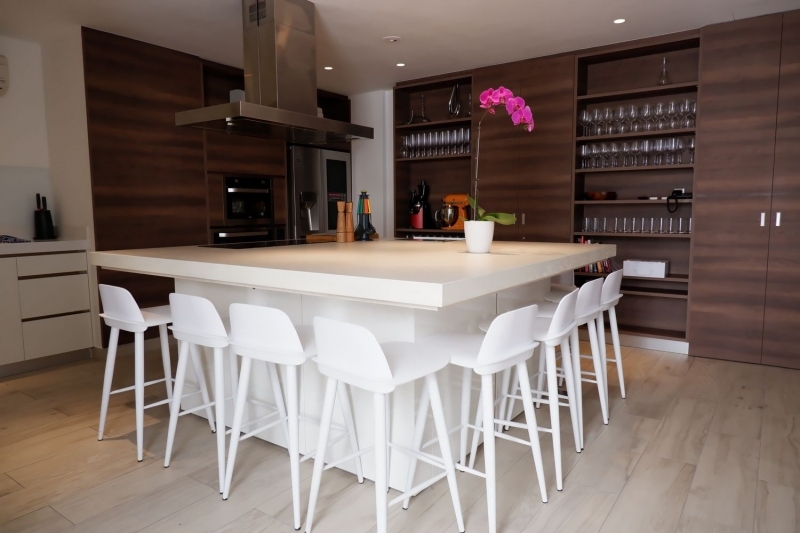 From their luxurious yet homey accommodation options to their modern facilities and fantastic location, everything about Winsland Serviced Suites simply screams “Dream Home”. 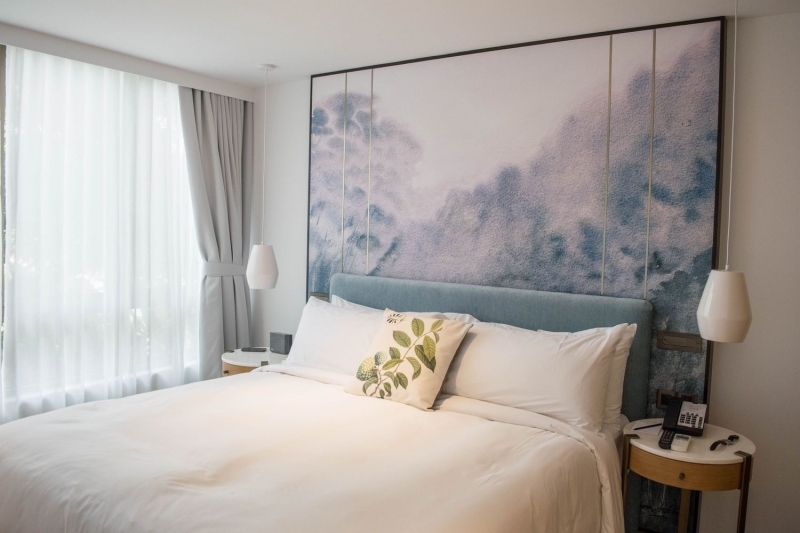 Whether you’re in Singapore for a short trip or staying for an extended period of time, you’ll definitely want to book your stay here for a taste of “home away from home”!